In today's blog post, we will be discussing the differences between entities and value objects in Domain Driven Design. When two objects are deemed equal on the basis of their identity, they are considered "Entities". Suppose, you have two Employee objects in your system i.e. employee1 and employee2. The only way your code determines that the two objects are equal is by comparing the employee ids of the two objects. If the two ids match, these objects are considered equal. Entity objects are mutable. We should be able to change specific properties of the entity object and be able to save it. In terms of database storage, an entity should be stored in its own table. Value Objects have no conceptual identity. When two objects are deemed equal only if all their members match, they are considered "Value Objects". For example, you have two addresses i.e. address1 and address2. In order to determine whether the two addresses are equal, we will have to compare all the fields inside the address object i.e. Street Name, City, State, Country, etc. If all the fields match then only they are considered equal otherwise not. Value Objects should be immutable. If we need to change some part of it, we should be creating a new instance of value object instead of updating the existing one. For database storage, the value object data should be stored with the entity object itself instead of storing in a separate table. For example, for employee address, it's preferable to store the address fields in the employee table itself rather than a separate Address table. 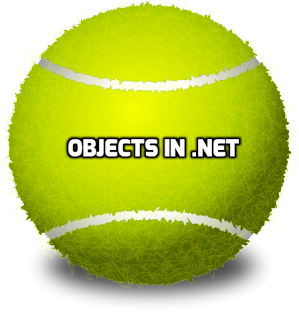 The same thing can be a value object in one application and and entity in another. For example, the dollar bill might be a value object in a casino application, however, it might be an entity in federal bank application. The bank might want to keep each bill based on it's identity, according to their application needs. Using Value objects can simplify the design in instances where we can reuse the same object instead of creating multiple copies of the same thing. This might be more efficient in terms of memory as only one object might be used instead of creating multiple copies of the same value object again and again. Making it immutable might be extra work initially but it helps in communicating the design decisions more clearly to future code readers. 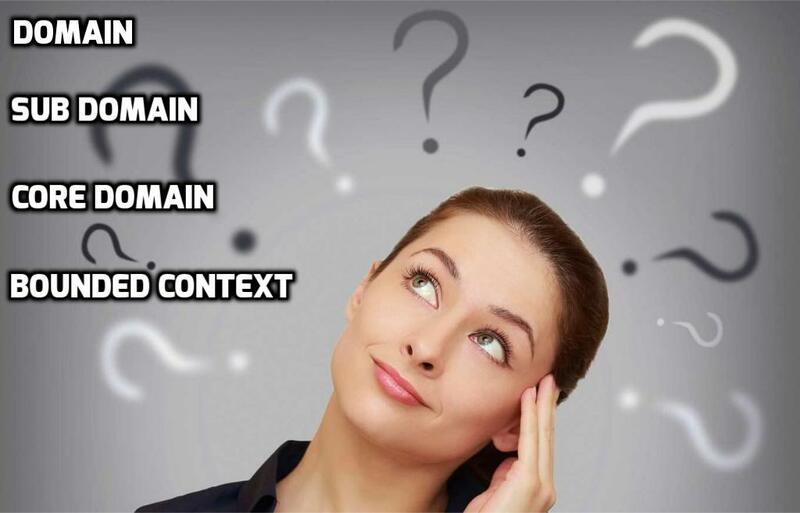 In today's blog post, I will be discussing what domain driven design is along with it's advantages and disadvantages. The term "Domain Driven Design" was coined by Eric Evans in 2003 in his book titled "Domain Driven Design". The Domain Driven Design (DDD) is an approach to software design which makes us focus on the heart of the application i.e. complexity of the business domain rather than technical details. 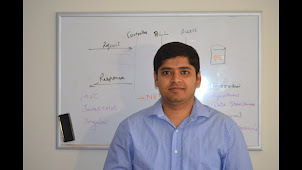 DDD contains a set of patterns for building enterprise applications from the domain model out. DDD gives us the principles and patterns to solve difficult problems in software as well as sometimes in business. These patterns have been successfully used to solve complex problems. It has a history of success with complex projects. It aligns very well with the experience of developers and successful software applications already built. 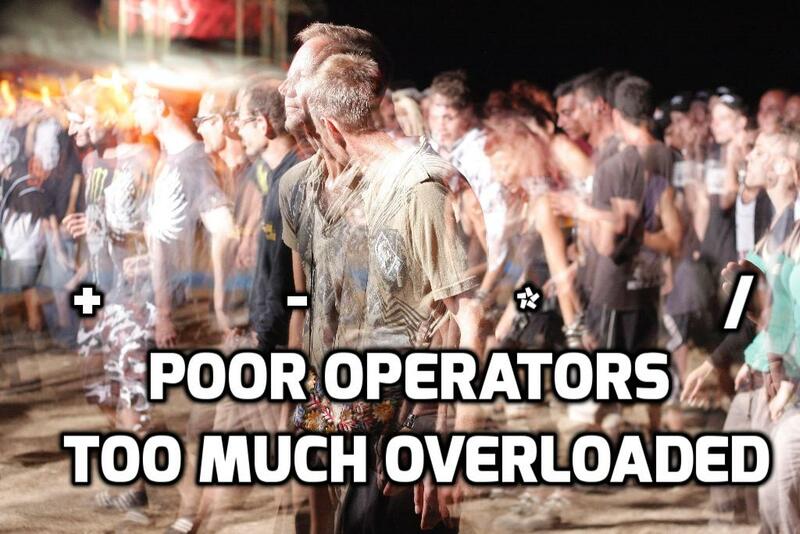 It helps us understand client needs better. There is a lot of back and forth interaction with Domain Experts. 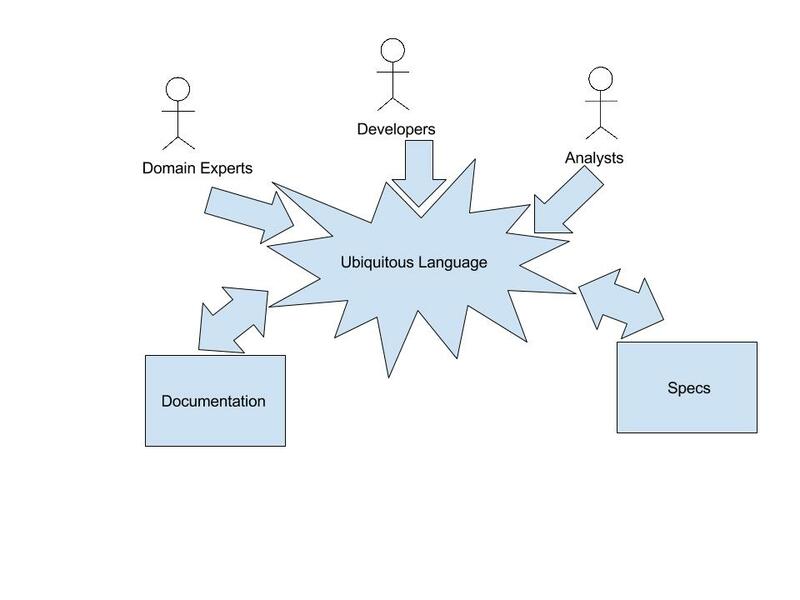 The communication between the developers and domain experts is critical to the success of this methodology and our software. We as developers need to understand their terminologies, how they want to use the system and their pain points. Since the domain is complex, we need to divide it into sub-domains. By doing this, we are keeping the conversation focused to a specific sub-domain at a time. This leads to better understanding on both sides. During development too, the focus is on one sub-domain at a time. It helps the modeling and implementing of sub-domain efficiently and directly ties into separation of concerns principles. By following DDD, the code is very flexible and will be easier to change and extend. The resultant code is generally much more close to customer's vision and perspective of the problem. Since we are breaking the complex problem into smaller pieces, the resultant code is also easier to write and read. It is much better organized and it should have fewer issues and should be easier to test. Even if we don't use DDD by the word, it still helps us to see many great patterns to leverage. The real benefit of DDD shows up only if the domain is complex. If the domain is simple, then DDD might be an overkill. 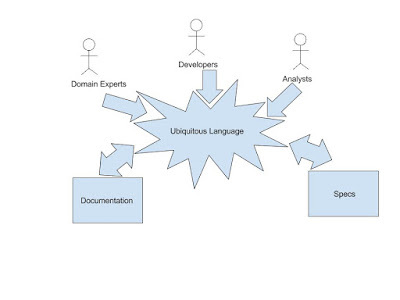 The developers have to spend a lot of time with domain experts to understand the domain thoroughly. This can be time consuming on both ends. Also, deciding the sub domains and system boundaries can also take lot of time. 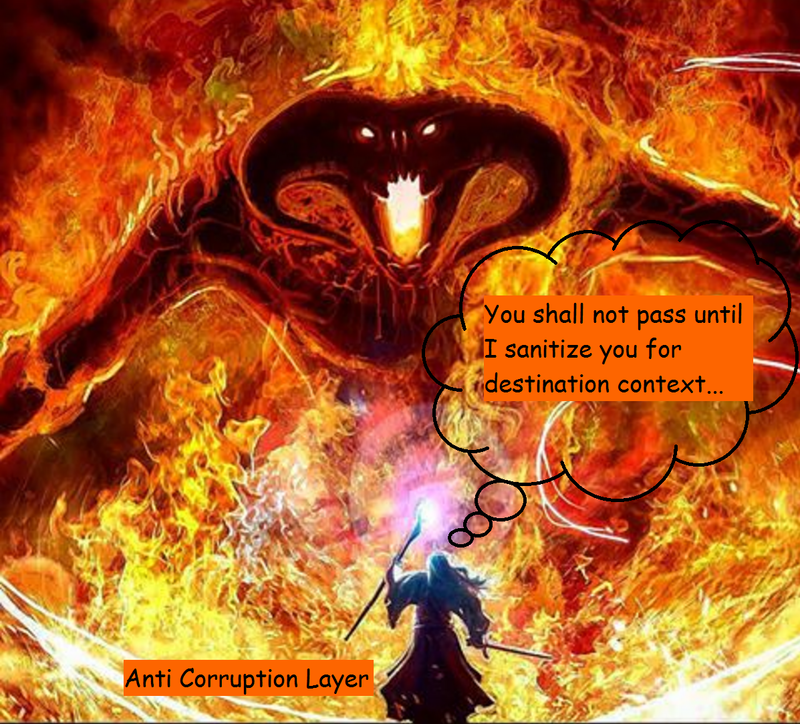 Domain Driven Design helps us focus on the client problem and guides us in the direction of solving it using divide and conquer technique. We will be delving deeper into DDD in subsequent blog posts. 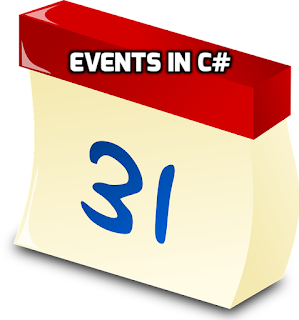 In today's blog post, I will be discussing method parameters in C#. We will see the different ways in which parameters can be passed to methods in C#. Other than regular way in which we assign values to method parameters, there are a few tweaks which we can do to make our relationships with methods more useful. So if any calling code passes a value for range, then that value is used. If we say Method1(1, 20, 200), then 200 is used for range's value. If we call Method1(1, 20) without any value for range, then range is used with value of 100. This comes in handy when most of the time a default value is used but sometimes we need to pass in the value to be used for a specific parameter. We can have default values for any number of parameters, the only condition being that they come at the end after all non-default parameters. When we use our Calc() method in our code, every time we need to look at the method declaration to see the order of min, max and range. If we mess up the order while calling, we might get some wrong/ unexpected results. By using named parameters, we can assign the values for parameters based on their names instead of just the order. So this way we explicitly mention the variable name followed by the value assigned to each. This is useful to avoid any confusion which may happen when you have long list of parameters. Although, if you have a long list of parameters then you might have other issues with the code, but at least named parameters are easier to understand and less prone to error. Another thing to keep in mind is that named arguments must appear after all fixed arguments have been specified. I can pass in any number of int arguments and the method will work. Isn't it amazing? Internally, the compiler converts these values into array. Also, I can pass in an integer array. That will also behave as expected. Params can be combined with other parameters with the condition that it should be the last one and can be specified only once. 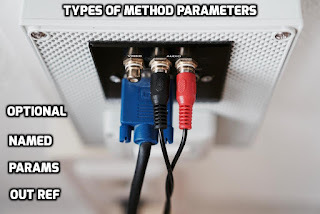 When we call a method, the regular parameters are copied in the method. For value types (which I discussed here), the values are copied whereas for reference types the reference is copied, pointing to the same object in the heap. If we want the called method to use the same variable instead of creating a separate copy, we can use the "ref" or "out" keyword. At the caller side, "i" will be set to 5 and "j" will be set to 6. This comes in handy when we want a single method to return multiple things. With ref and out parameters we can set them inside our method and retrieve at the calling side. The difference between ref and out parameter is that ref requires variable to be initialized before it is passed to the method whereas out requires the variable to be set some value inside the method. We need to mention the out and ref keywords both at method definition and method calling time to make sure that it's intentional. Another thing to note is that if you see a lot of out and ref parameters then there might be other issues in the code (likely disobeying Single Responsibility Principle as discussed here). 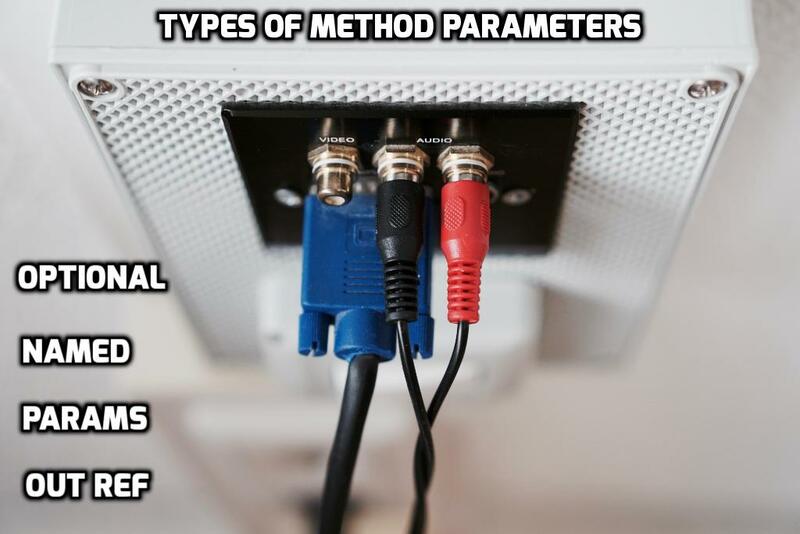 With different types of parameters, methods can become more powerful. We can use these features as and when we need them. 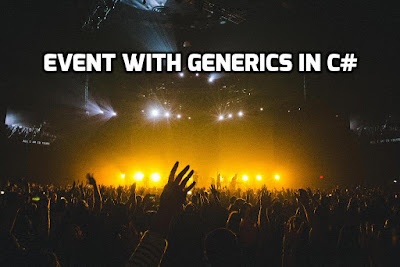 In today's post, I will be discussing namespaces in C#. We will see how they are useful to us and some new features introduced in C# 6. Namespaces are great for organizing classes into separate chunks. The .NET framework itself uses namespaces to organize it's huge number of classes. Even we can use namespaces to organize our classes in any fairly large project. Mostly, people prefer to write this way as it's shorter and less cluttered. In some cases, people like to write fully qualified names in order to avoid any confusion. We can define namespace using "namespace" keyword. Or use using keyword as explained above. Namespaces are a great way for organizing our code into a more manageable manner. Having a good understanding of how to use it makes the code easy to read and understand. In today's blog post, I will be discussing the properties in C#. We will see how properties are useful and are a great time saving feature for us. Properties are simply like the getters and setters methods which allow us to control the value being set/ read of a private variable in a class. They let you access the property as if it was a field but in reality they are special methods called accessors. In order to better understand their importance, let's look at the way we would have written some code if properties hadn't existed. If we had multiple properties, imagine how the lines of code would have grown. So all that lines of code are replaced by only one line as seen. This is so helpful to the developers and we use it all the time without even giving it much thought that how our task is made so much easier by the properties. So there are two accessors: get and set. As expected, get is used to read the value of a variable and set is used to write the value. 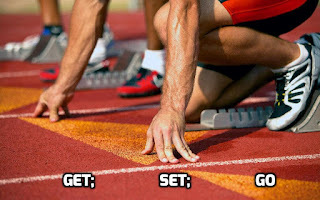 Both get and set can have different accessibility levels. If the property has only get accessor then it's a read-only property. In the case of auto implemented properties, compiler creates a private and anonymous backing field that can be accessed only through property's get and set accessor. So, here the default value is 1. In today's blog post, we will be discussing the differences between struct and class in C#. 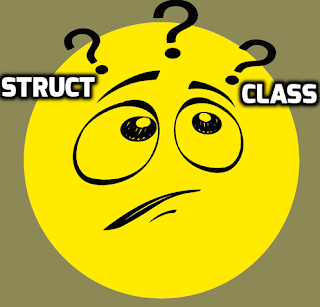 The major difference between struct and class is that class is a reference type and struct is a value type. I have talked about reference vs value type before here. A reference type is allocated on heap. It's garbage collected at frequent intervals (will cover garbage collection in another post). When a new variable is created pointing to such an existing object, no new object is created. The new reference points to the same object. So any changes made to the object using one reference is visible on the other because the underlying object is the same. A value type is allocated on the stack. Value type is deallocated when the stack unwinds or when their containing type gets deallocated. The variable which defines the struct actually holds the data itself. When a new variable is assigned to an existing struct, a new copy of data is created and held by the new variable. So changes made to one copy are not reflected by the other. In a struct, the fields cannot be initialized (except const or static). There can be no default constructor (parameter-less constructor) or a destructor in a struct. However, structs can have constructor(s) with parameter(s). 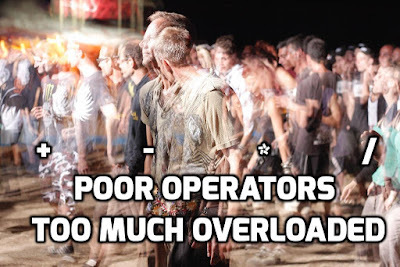 Struct can be instantiated without the new operator. A struct can not inherit from another struct or class. However, a struct can implement interfaces. Although, most of the times, we lean towards classes as compared to structs. 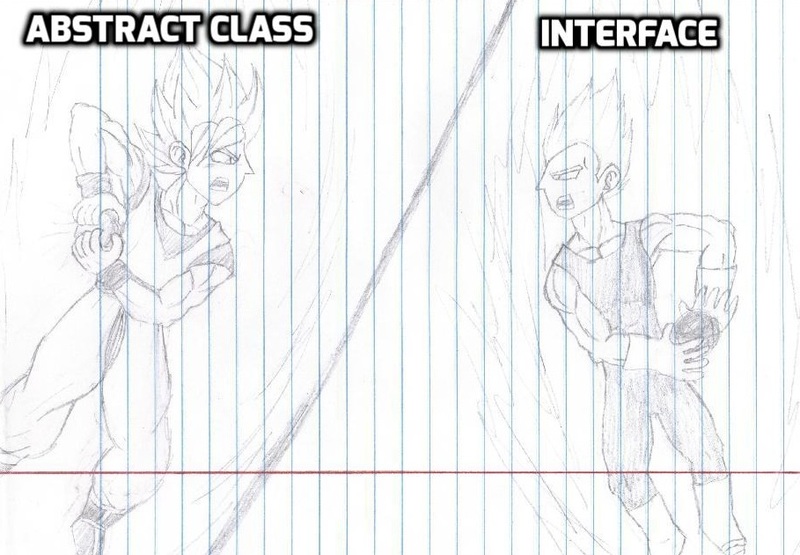 Classes give us more power and ease of use. Mostly people use structs for small and light-weight data. However, it's still important to understand the difference between the two and use the right thing accordingly. In today's blog post, I will be discussing a very common interview question i.e. the difference between abstract class and interfaces in C#. Any class declared with abstract keyword becomes an abstract class. They are used to define a contract but when we want to have some default behavior associated with the hierarchy. An interface is defined using the interface keyword. Interfaces are used to define a contract and when we do not want to associate any default behavior with the hierarchy of classes. So both of them are used to define contract and are important to understand in order for us to use them in our code properly. Let's look at the differences one by one. Abstract Class can have implementation for some of its members which exists as the default behavior for the hierarchy. The interface can't have implementation for any of it's members. This is the most important difference between the two and guides our choice most of the time when deciding between the two. The next difference is that interfaces are limited in terms of hierarchy in the sense that an interface can inherit from interface only. 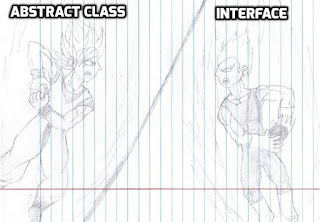 As compared to that, abstract class can inherit from abstract class as well as interface. Another difference is that abstract class can have fields whereas an interface can not have any fields. Interface can only have methods. Another really important difference is that a class can inherit from multiple interfaces simultaneously whereas a class cannot inherit from multiple classes at same time. And lastly, the interface members cannot have access modifiers. Everything is public by default. Abstract class members can have access modifiers like public, private, etc. It's one of the most common interview question and still I wonder why so many people get it wrong in their interviews. These differences are important to understand when to use which one. In general, when multiple entities in the system share common behavior then we might use abstract classes. If we just want the entities to follow a contract and not provide any default implementation then we are better with an interface. 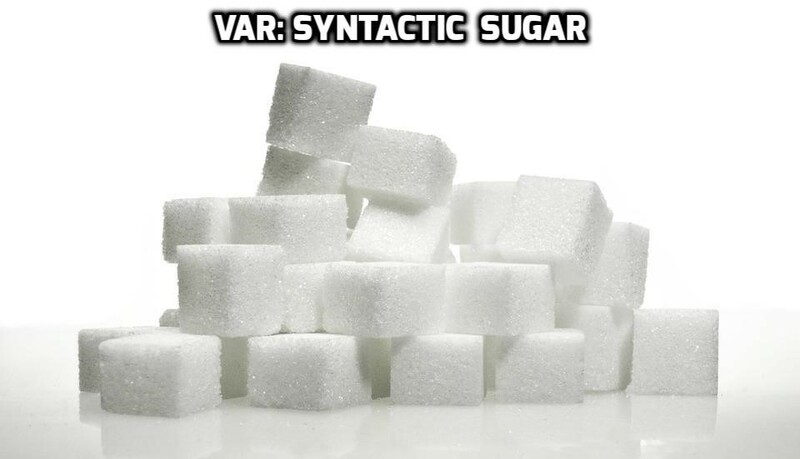 In today's blog post we will be discussing the var keyword in C#. var keyword was introduced in C# 3.0. It is used for implicitly typed local variables. In any statement, if the compiler can decide the data type of the variable with no confusion, we can use the var keyword. Since data type of variable j cannot be determined at the time of declaration, it won't compile and we can't use var keyword. Another thing to note is that with the usage of the var type, the data type is fixed in the initialization statement itself. If we hover the mouse on the var keyword, we can see the data type that compiler is assigning the variable. We should not confuse it thinking that it's a dynamic type. In the first statement itself, the data type is fixed and we can't change the data type dynamically for the variable. They both produce the exact same IL code. That means that there is no performance effect with the usage of var keyword. This helps us remove a small part of the redundant code from the statement and thus reduce code noise. So here usage of var prevented me the hassle of creating a new class with 2 properties i.e. Id, Name. So here the variable p is IEnumerable<> of anonymous type. Again, usage of var prevented me the hassle of creating a new class which I might not need else where in the code. Here the method name is not telling me what it's returning. So I need to look at the method signature to determine what the data type of my variable is, which makes it less favorable to me. The compiler won't stop you from using it like this, it's a matter of personal preference and readability of the code. 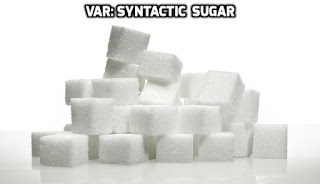 So we saw how var keyword is only a syntactic sugar and does not lead to any performance difference. I use var for anonymous types as well as reducing a few words in the code, wherever possible.